Peace and Happiness is your Birthright! Make and Have and Keep Better Friendships! 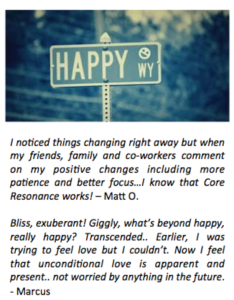 Are You a Fit for a Mental Tune-Up? Find out if you are a candidate for "Defragging" your brain to become more intellectually efficient! Experience new feelings of worth, satisfaction and pleasure! 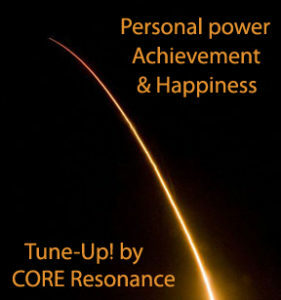 Access personal empowerment and enliven your world!